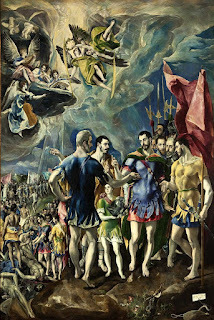 El Greco lecture. Loved it!! I could really sense the " mystery" behind some of the paintings. Loved the colours! I had forgotten that blue stood for purity and red associated with christ. 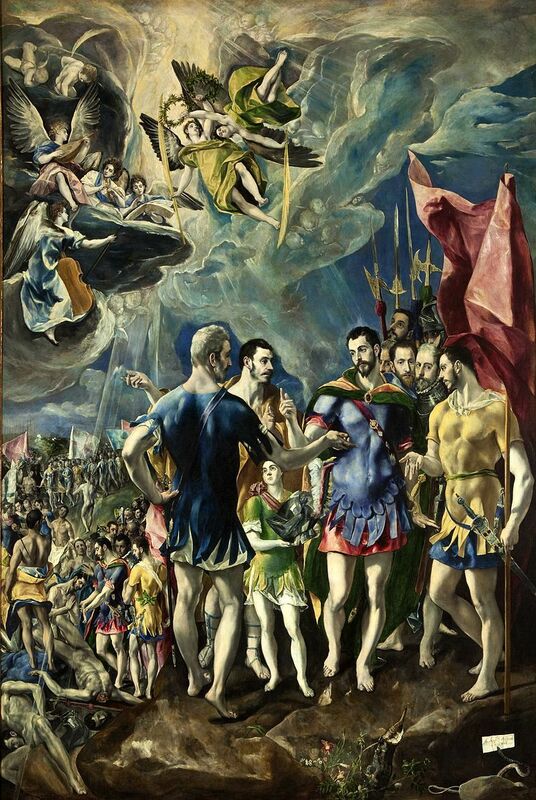 Also, I was fascinated at the "boyish" quality of the youth and of some of the men El Greco painted, even Jesus. There were a LOT of surprises. I Love Karla's lectures!! !